FPE is Winner of PHD's Segments Award for 2014! 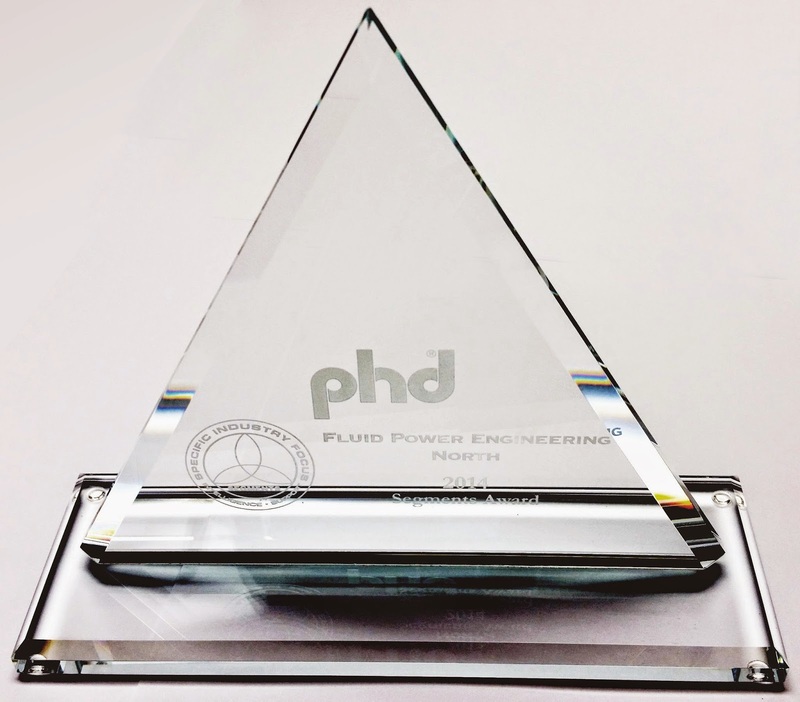 FPE is the proud recipient of the PHD Segments award for 2014. This is important because it represents brand new market segments in the American manufacturing sector that have discovered the usefulness of PHD's products as a result of our h...elp and suggestions. As the economy improves, sure, sales may be up because manufacturing is up. FPE can't take credit for that. But we can boast (a little) about gaining new market share! So, please join us in a round of applause for those talented invidivuals on our team who thought out of the box enough to make new strides in new industries. It's the road less travelled because it takes substantially more creativity and work to engineer new ideas and break new ground. 2014 has been a great year! Here's to 2015!!! More Murr Values for You! More connectivity essentials, and more savings! Check it out/download it here. 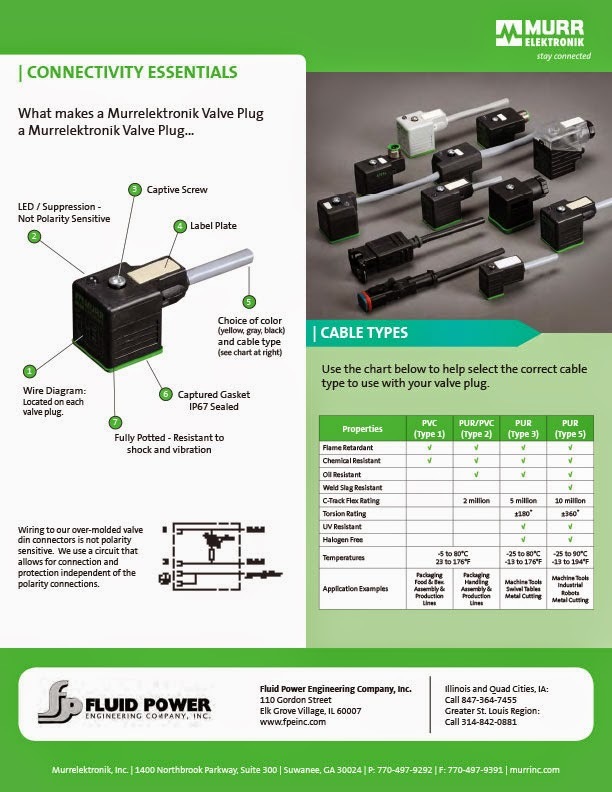 Announcing the NEW Murr Connectivity Essentials Promotion for 2015! The 2015 Murr Connectivity Essentials flyer is here!